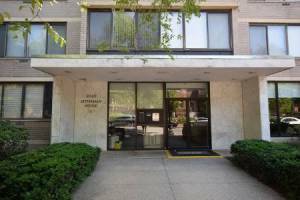 OPEN SUN 1-3 PM.LOCATION AND SPACE! 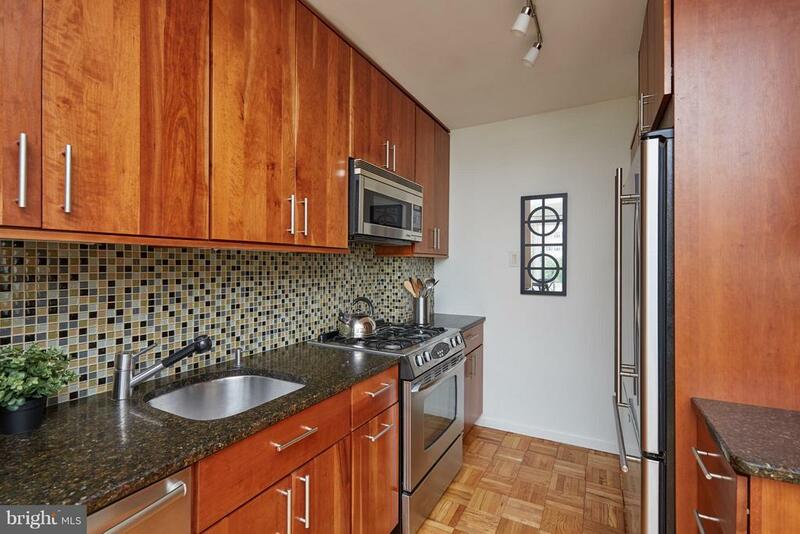 !Sunny corner coop w/ 3 bedrooms and 3 bath in move in condition. 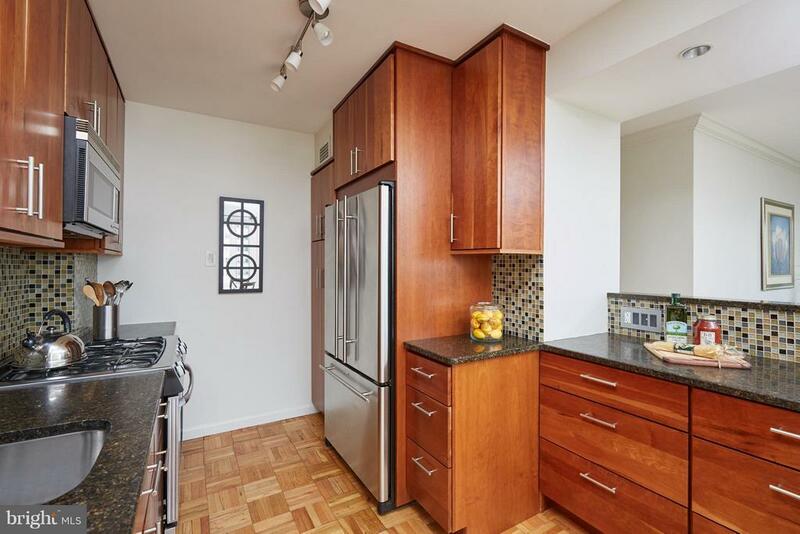 Updated kitchen, fab MBA and walk in closet. 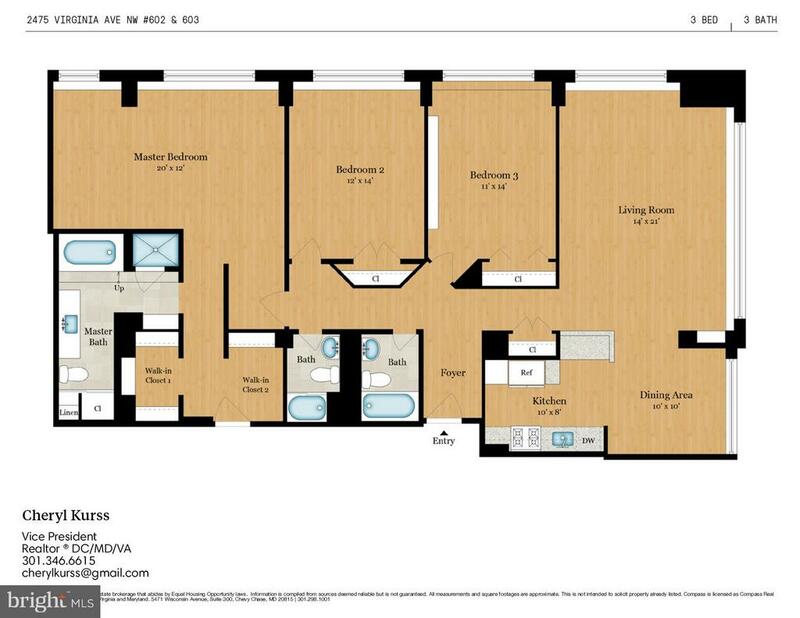 Fitness center,party/meeting room,roof deck,24 hour front desk. 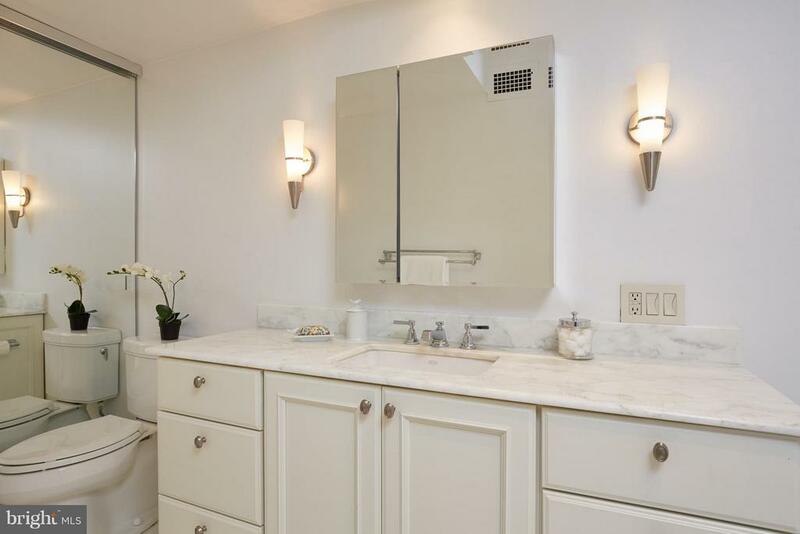 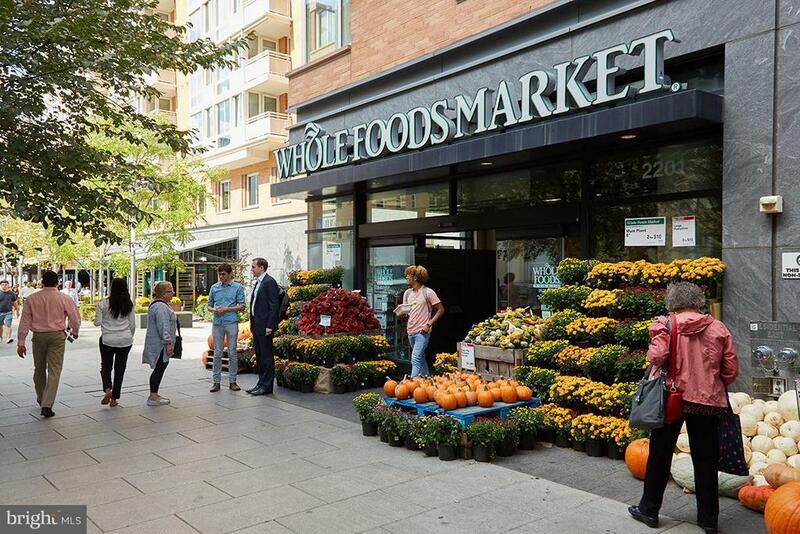 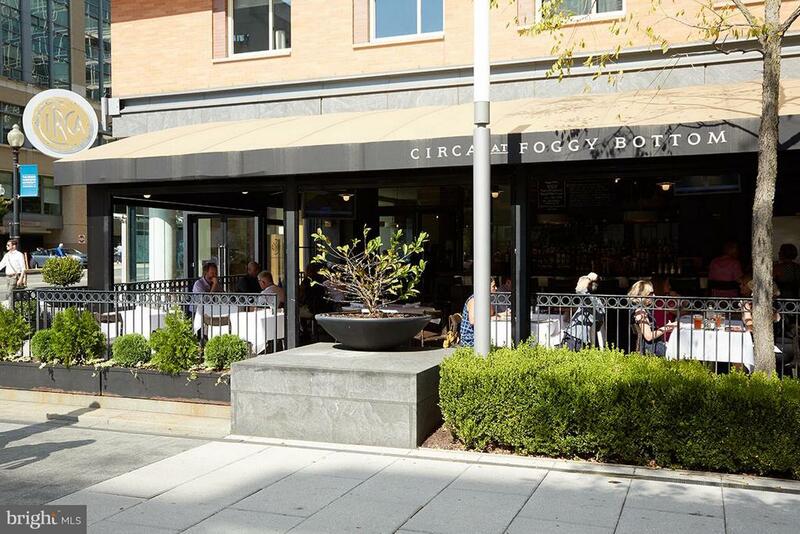 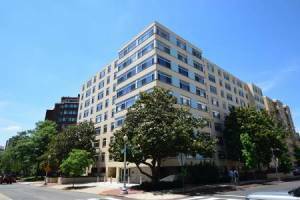 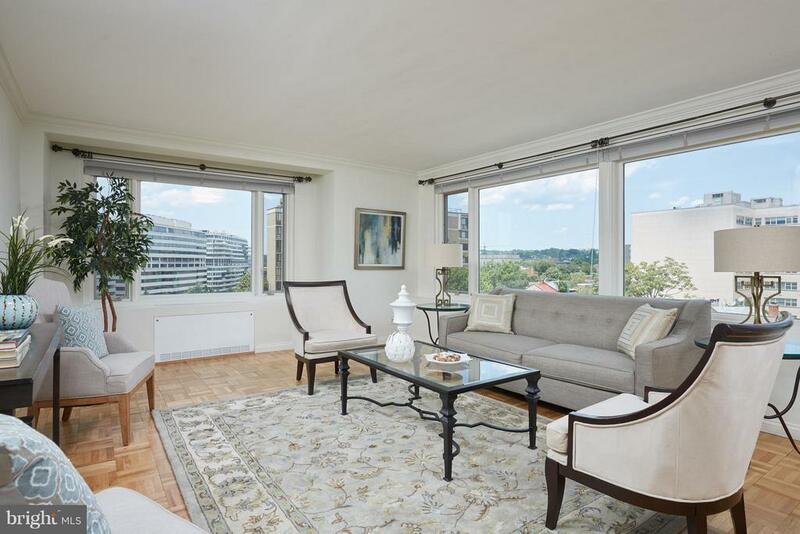 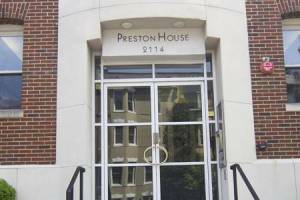 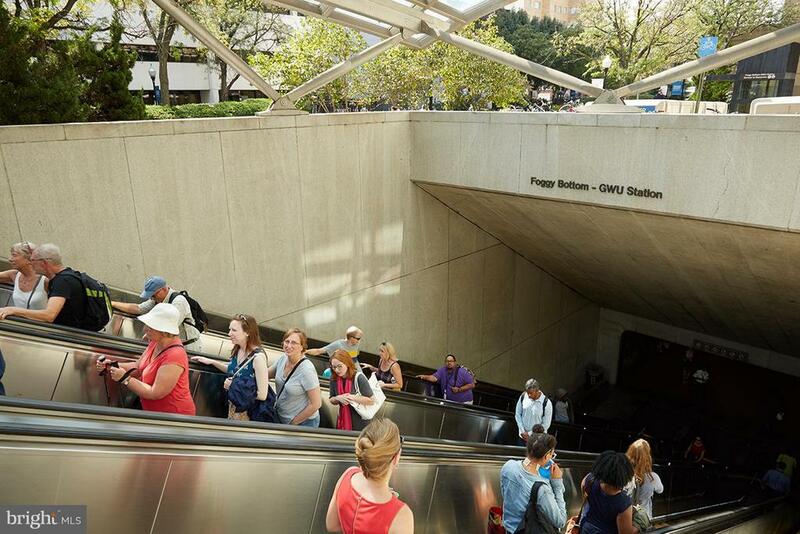 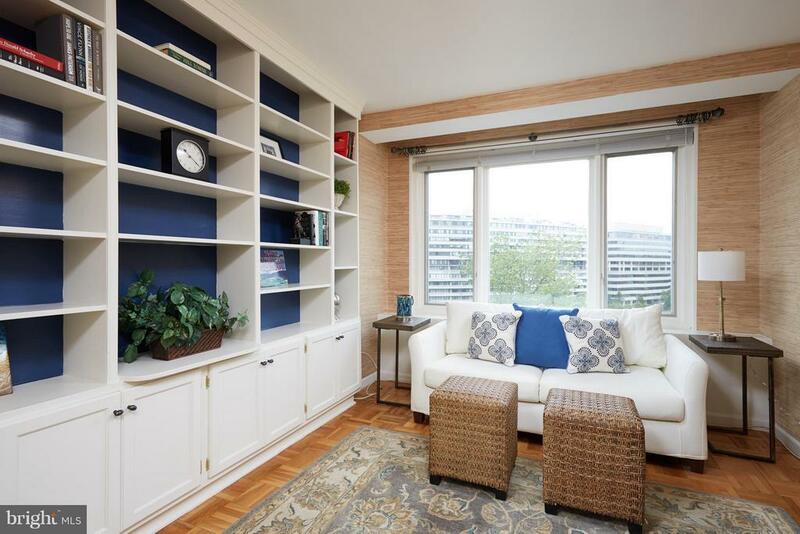 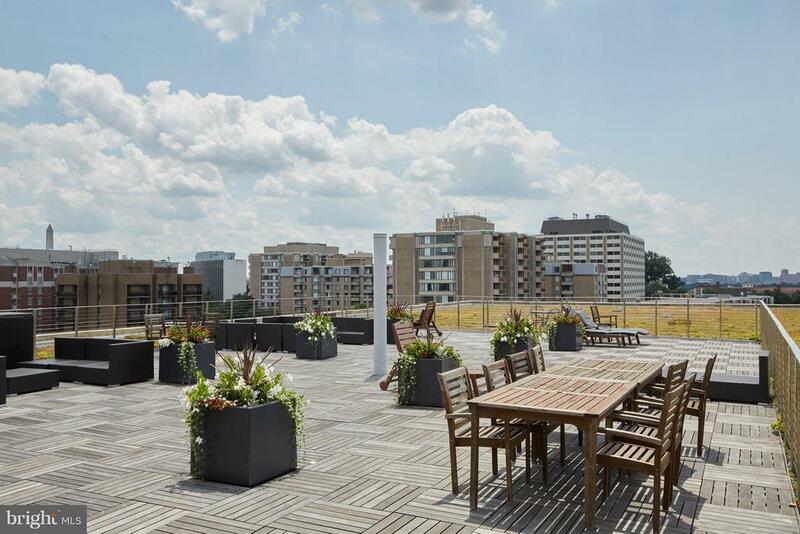 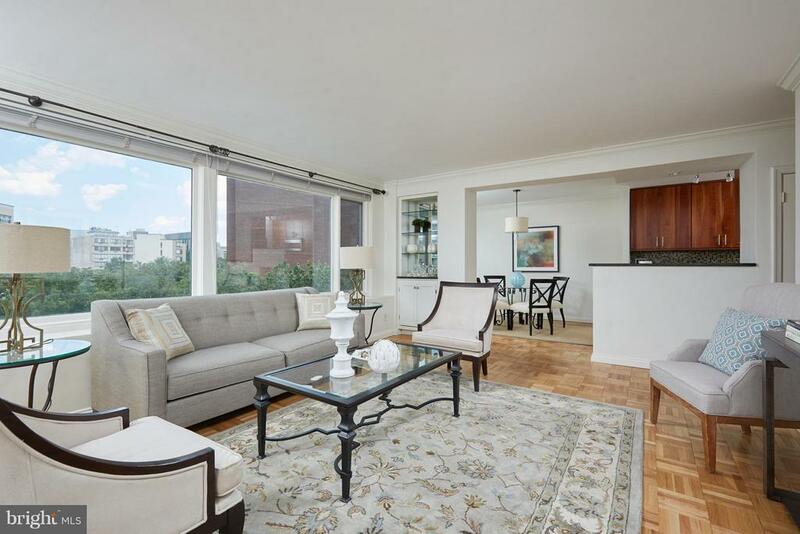 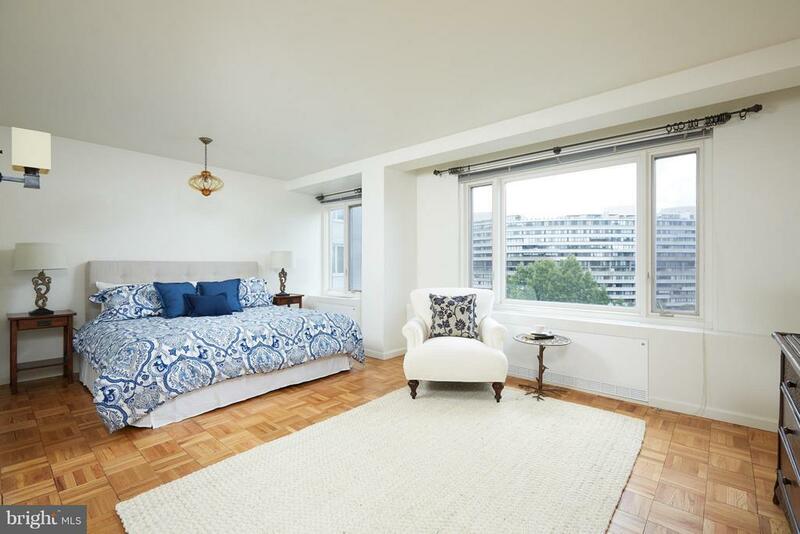 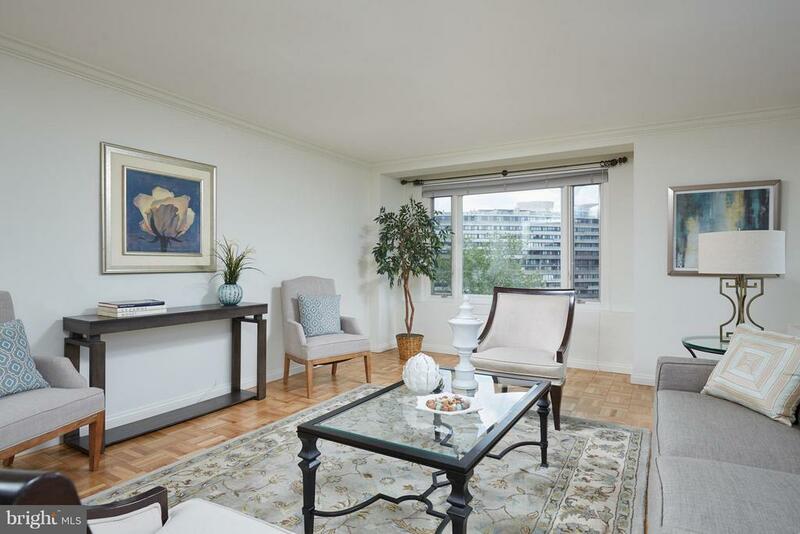 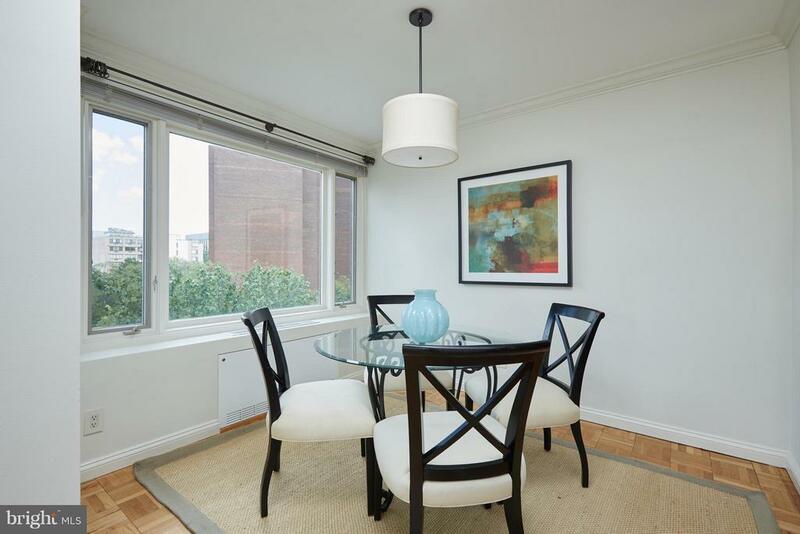 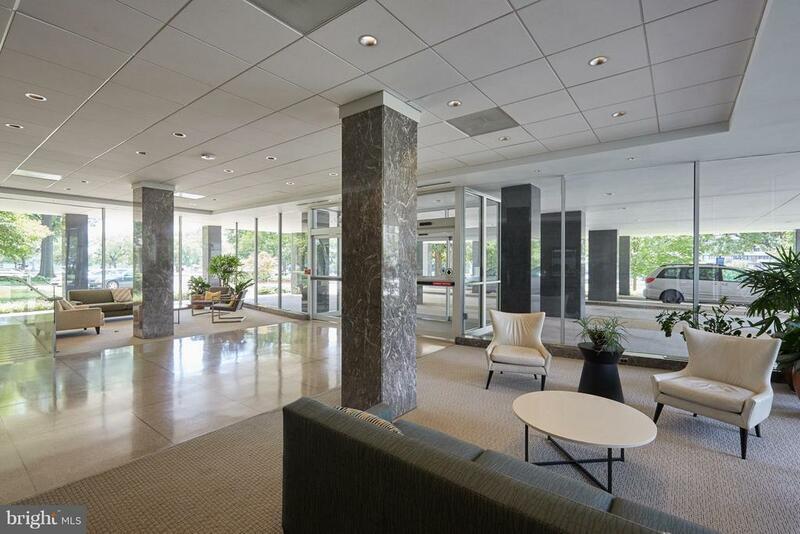 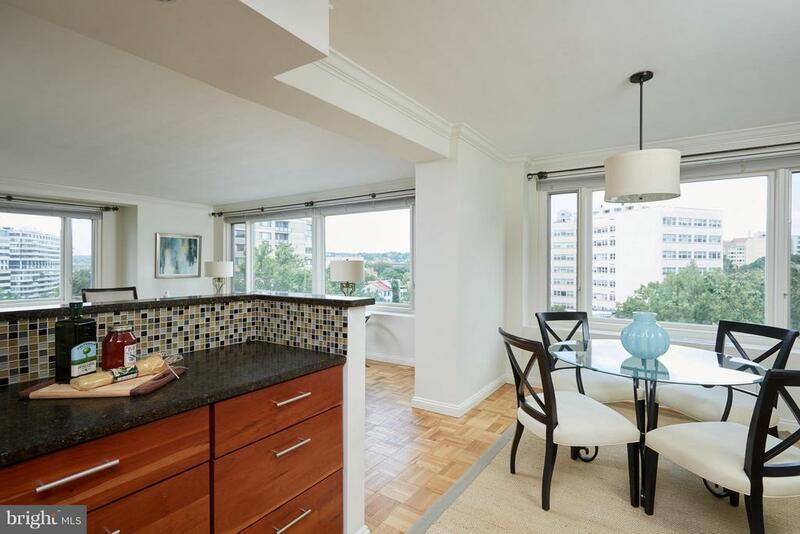 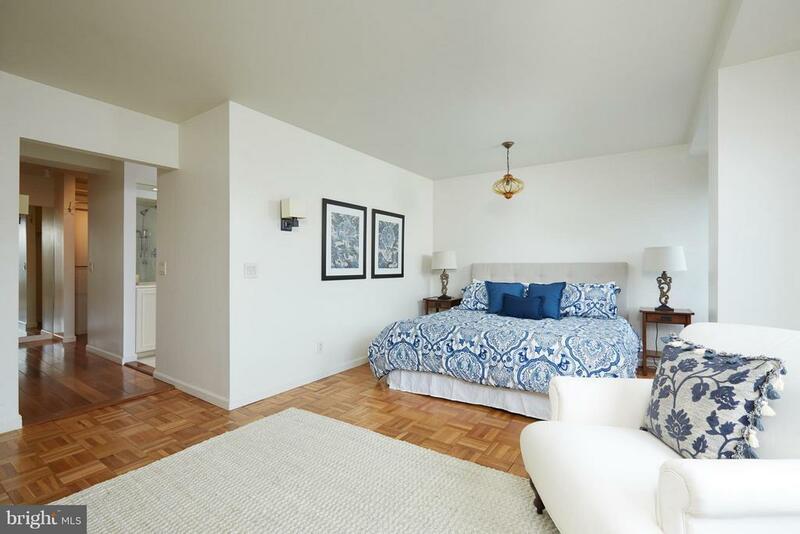 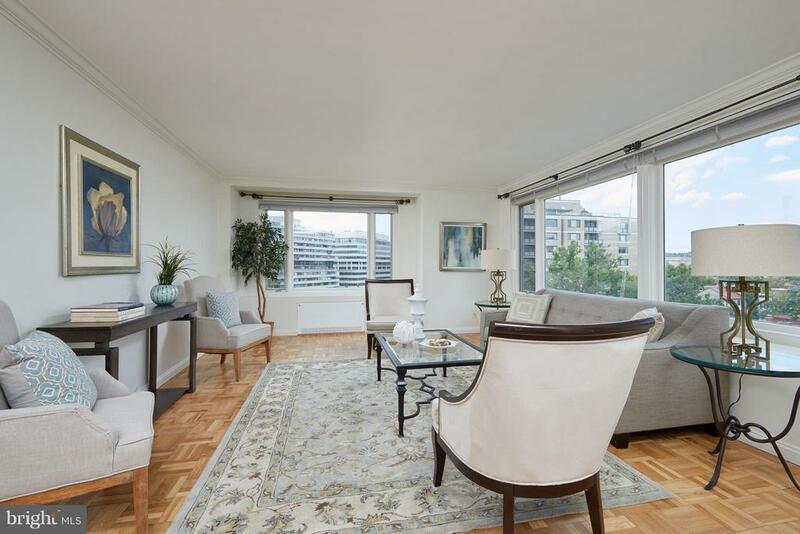 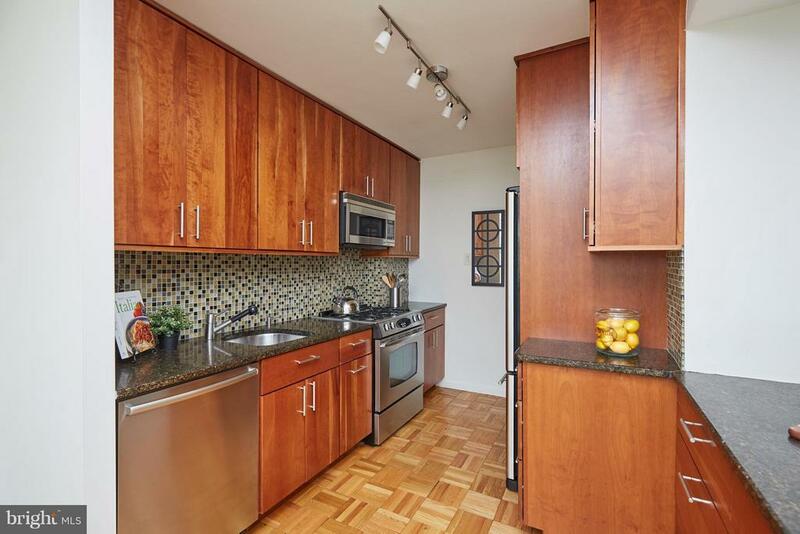 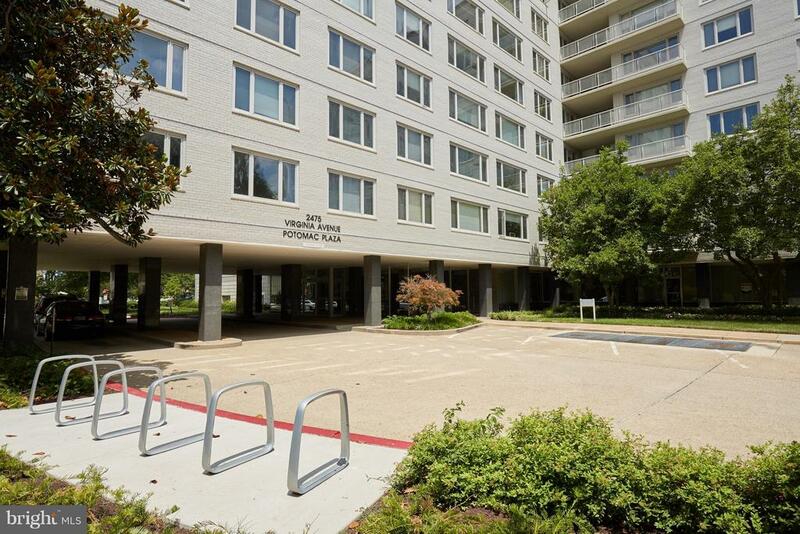 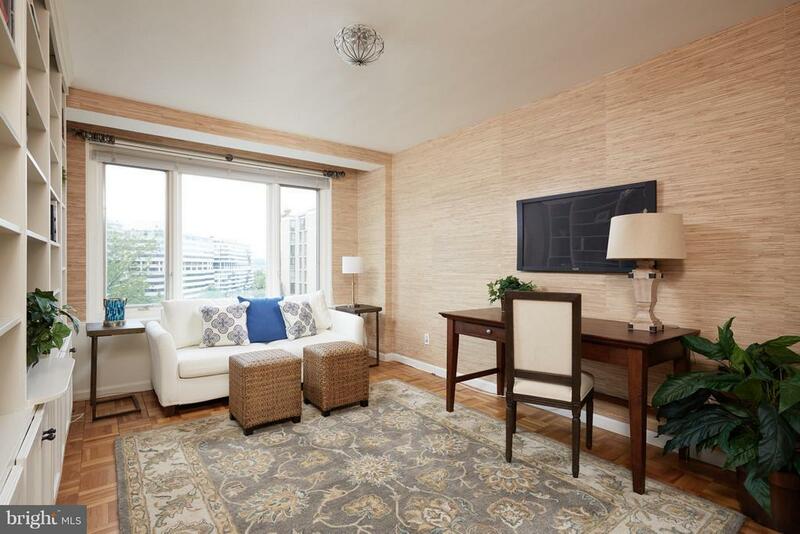 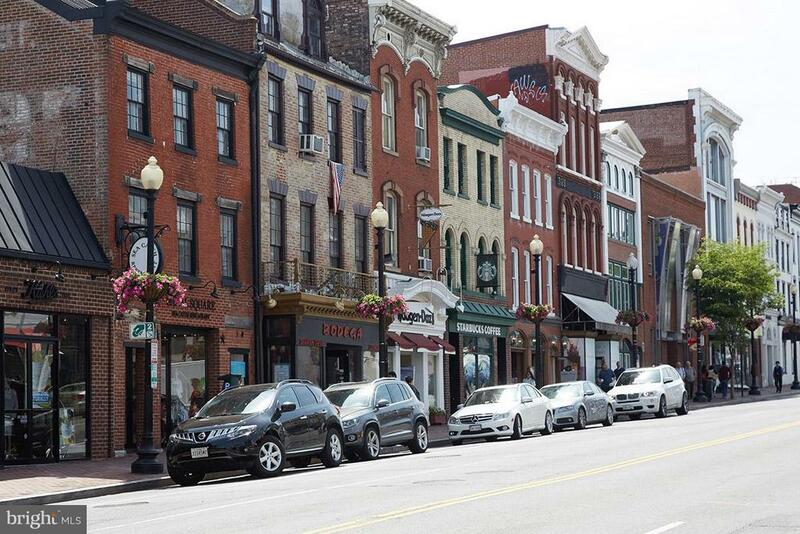 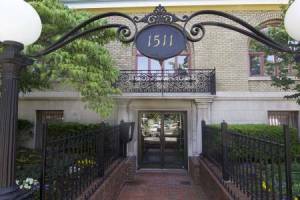 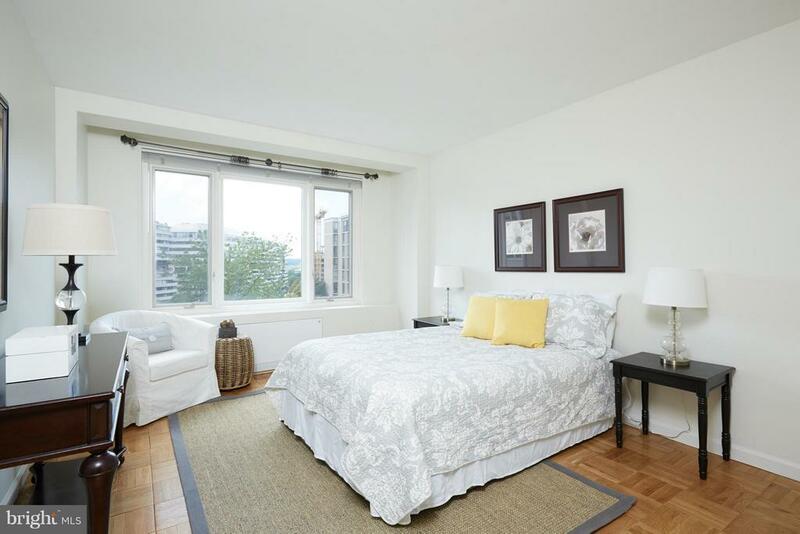 Fees incl utilities and taxes.Across from the Kennedy Center, walking to restaurants, shops, GWU, State Dept, METRO. 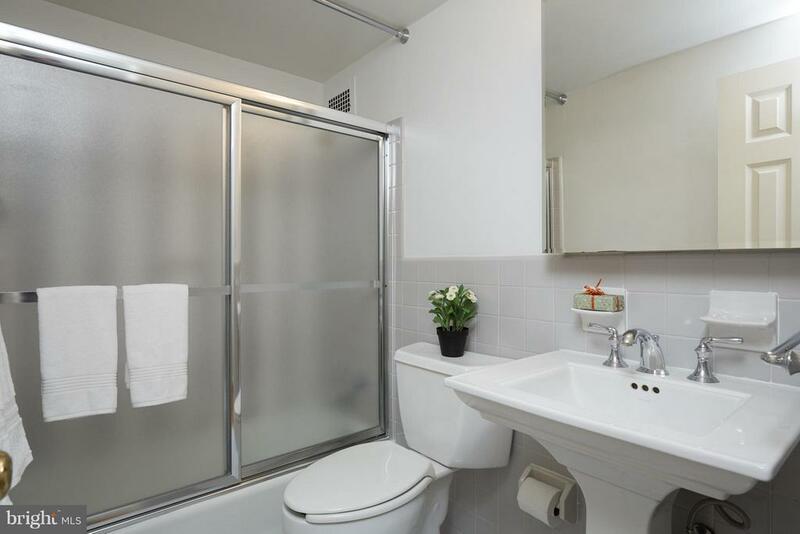 Two storage units, rental parking.Key at Desk.